Dunnes Stores - Guess who’s coming to dinner? 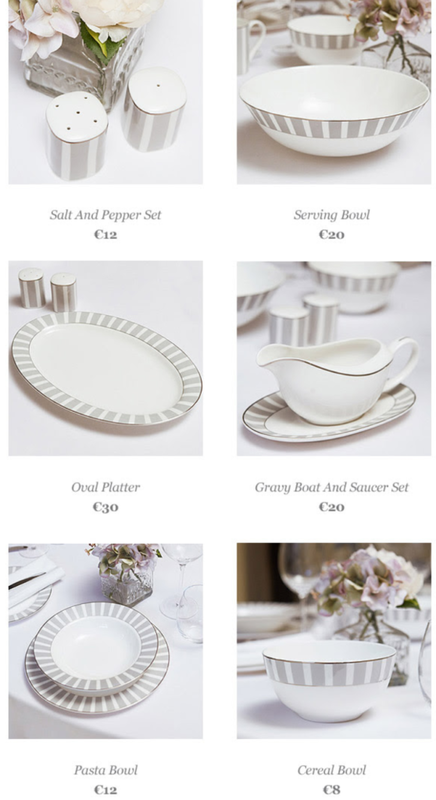 Introducing Francis Brennan's Tableware Collection! "My simple and elegant new range of classic tableware is a timeless choice for any occasion." -Francis Brennan.